Add a nightstand to your bedroom. 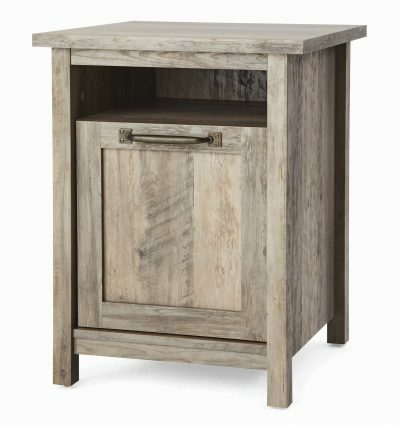 Purchase the Better Homes & Gardens Modern Farmhouse Nightstand on Walmart.com. Only $99.00, regularly priced $120.00 + Free Shipping AND Free Store Pickup. Is your home in need of an upgrade? Add a touch of rustic charm and unique style to any room in your home with this side table from the Better Homes & Gardens Modern Farmhouse collection. This attractive end table offers a spacious top surface that provides you with the ideal amount of space for storing and displaying all your couch side and bedside needs – an accent lamp, your alarm clock, knick-knacks and a refreshing glass of ice-cold water. It also includes two USB ports to create a convenient spot to charge electronics like your smartphone, tablet and more! It features an open shelf for easy access storage of items like your reading glasses and the TV remote. Behind the framed panel door is a large hidden storage area that provides you with additional space to stow away any miscellaneous items that you prefer your guests do not see. It adds beauty no matter where it stands – cozied up next to the couch in the living room or next to your bed in the bedroom. Finished on all sides in Rustic Gray and detailed with stunning antique brass hardware, this versatile side table is everything your home needs and more. 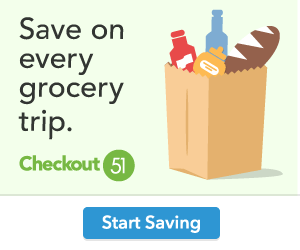 Shop additional items in the Better Homes & Gardens Modern Farmhouse collection!